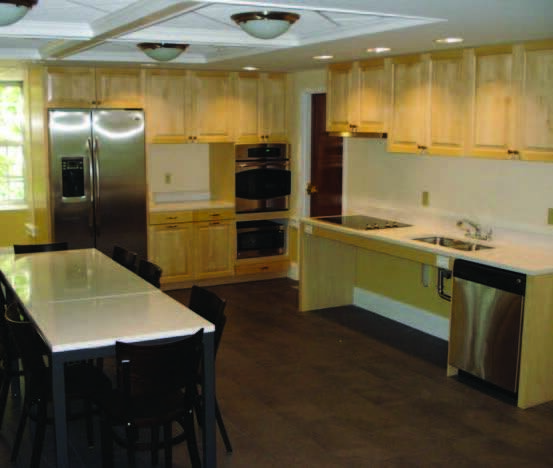 The McCulloch Hall project was a 35,127 square foot renovation of a 53,235 square foot residence hall for 84 MBA students at the Harvard Business School in Boston, Massachusetts. The building was originally constructed in 1926. During the summer of 2008, the Harvard Business School began a partial renovation of the building’s interior, with the primary purpose being to upgrade the building’s life safety systems, lighting, and finishes while meeting sustainability goals and adhering to the Harvard University Green Building Guidelines. The project has achieved LEED-CI v2.0 Platinum certification, the highest LEED certification level possible. The scope of the project included installing a more complete fire sprinkler system and upgrading light fixtures to increase efficiency. 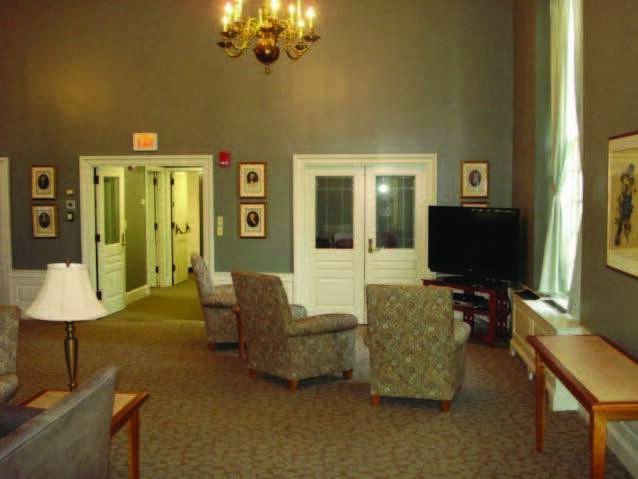 Given the invasive nature of this work and the limited access to the building during the regular academic year, HBS took this opportunity to also redesign the layout of some of the student rooms in order to increase rent-ability, appeal, efficiency, and sustainability. 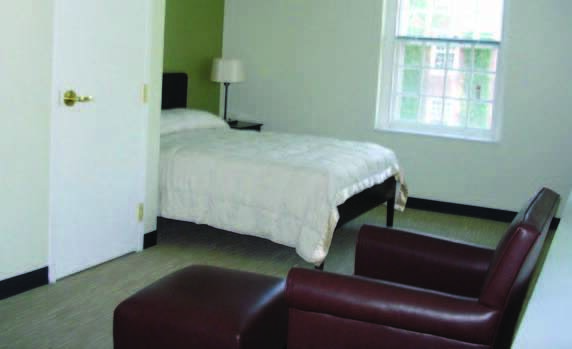 The finish upgrades included new flooring, such as new carpet in the corridors and student rooms, new ceiling tile, lighting, window repair, new vanities, and new low-flow plumbing and fixtures. Built-in millwork, such as fan coil covers, were refurbished. Minor HVAC work, such as new bathroom vent fan units, electrical upgrades, some controls, and electric and water meters, were included for a portion of the building.